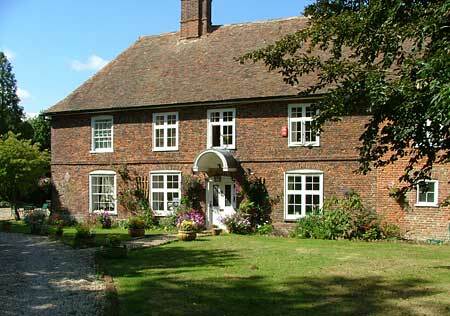 The Old Rectory country house and estate offer luxury accommodation set within the 18th Century house and grounds. 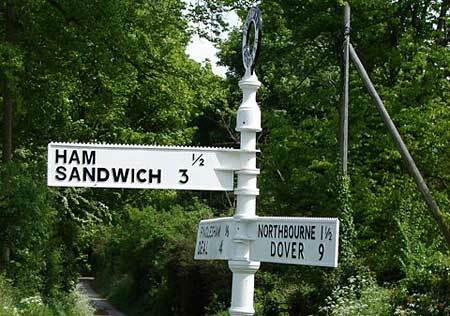 With close proximity to Deal and Sandwhich. Weddings, accommodation and corporate events. A spacious, comfortable double room with bathroom and somewhere to make tea or coffee – all in a separate building with its own front door. Breakfast includes fresh eggs from our chickens and bacon and sausages from our pigs. Kingsdown Holiday Village can offer numerous leisure facilities allowing you to enjoy a memorable vacation. 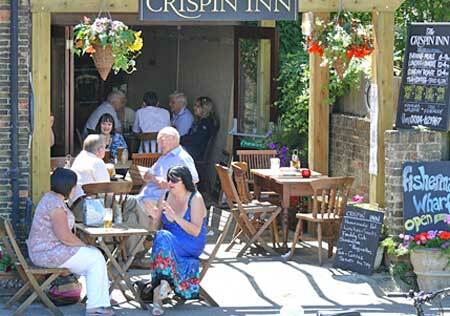 The majority of leisure facilities are centrally located within the village and free of charge. Our Kent Self Catering holiday home in Deal is available for exclusive hire. Previously a 1900 Mens Outfitters, it is now a lovely home and sleeps six people in three separate bedrooms - two doubles and a twin. Georgian town-house sleeping 8/9, 4 bedrooms, 2 bathrooms, large enclosed garden and parking. Walking distance to beach and town, short drive to golf courses. Lovely Edwardian Seaside House near Royal Cinque Ports Golf Course, Deal. Just 5 minutes walk from the beach.Sleeps 5. 3 bedrooms, 2 bathrooms, enclosed courtyard garden and shade trees - Well-behaved dogs welcome. 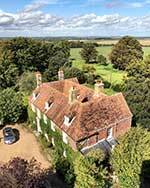 Pilgrims Nook is luxury holiday cottages company in the middle of the beautiful countryside of South East Kent near Canterbury, Sandwich and Dover. We also have easy connections to London. Cosy, Grade II listed, Georgian Cottage in the Heart of Deal's Conservation Area, with 2 bedrooms, feature fireplaces and modern kitchen and bathroom.